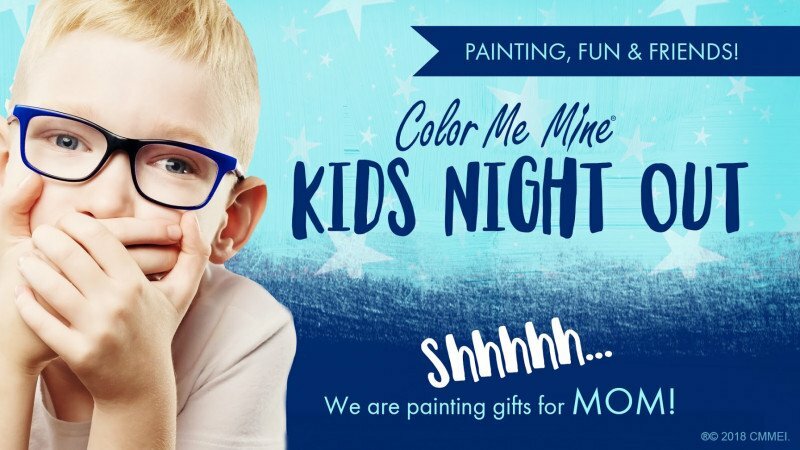 Join us on Friday, May 3rd from 6pm-8pm to paint a special gift for mom or dad (mug, plate, block, etc.) Kids also get pizza, juice and we will have a movie playing and they will get to make a card out of construction paper and stickers to go with their ceramic gift! Super fun and unique project for kids ages 4-12! RSVP is strongly recommended!